Whilst you wouldn’t necessarily expect it, there can often be a build up of grime on your brakes that can stop them performing as well as they could. Spray-on brake cleaner is great for getting rid of excess contaminates around brakes to get them functioning properly again. 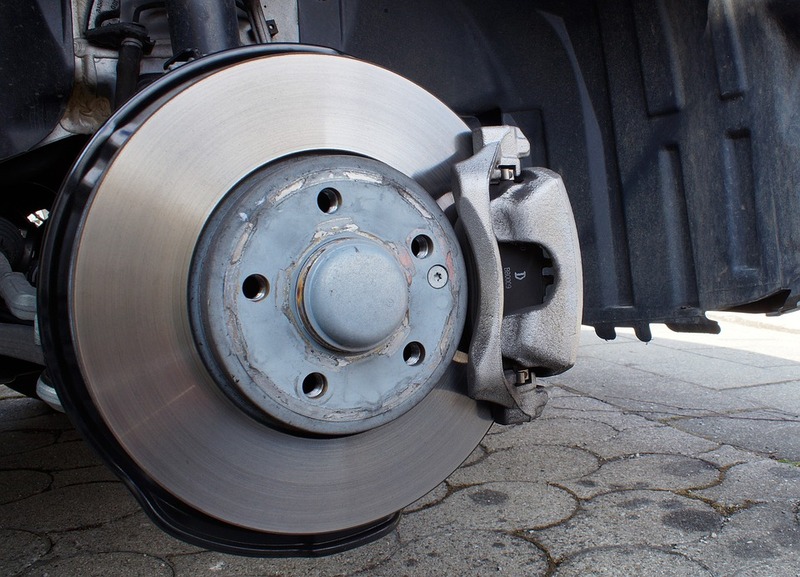 Brake cleaners contain a combination of chemicals that break down oil, dirt and other debris on the braking system. Whilst brake cleaner is really effective, some of the chemicals used are very harmful, so great care should be taken by those using this product. Brake and clutch cleaner is inexpensive and doesn’t require too much effort, making it an affordable process if your brakes are in working order otherwise, but just need a bit of a clean. Little preparation time is needed and there is no need to start removing loads of parts. What are the benefits of brake cleaner? Helps treat brake discs and pads to reduce brake squeal. What else can brake cleaner be used for? Brake and clutch cleaner is handy to keep in your shed or garage and is an essential for anyone who works on cars and needs to get rid of grime build up. You can purchase brake cleaner online with no hassle and have your brakes clean in no time.